1466 York England, The town is under siege by rebel forces. While the city is governed by Royalist supporters, a woman is tried for the murder of her Parliamentarian husband. 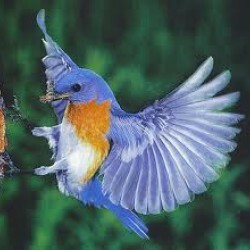 Only Lady Hodgson, a well-respected midwife, believes in her innocence and hunts for the true killer. Lady Hodgson and her resourceful servant Martha look after the townsfolk—both the poor and the privileged. 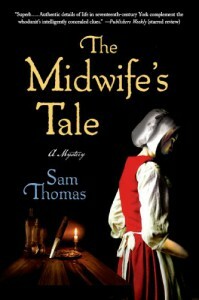 It's nice look at midwifery of the period as well as a satisfying historical mystery. I will definitely continue with the more of the series, however it can be read as a stand alone work.